Threads Cafe – A Cheaper Lunch Than Suehiro? 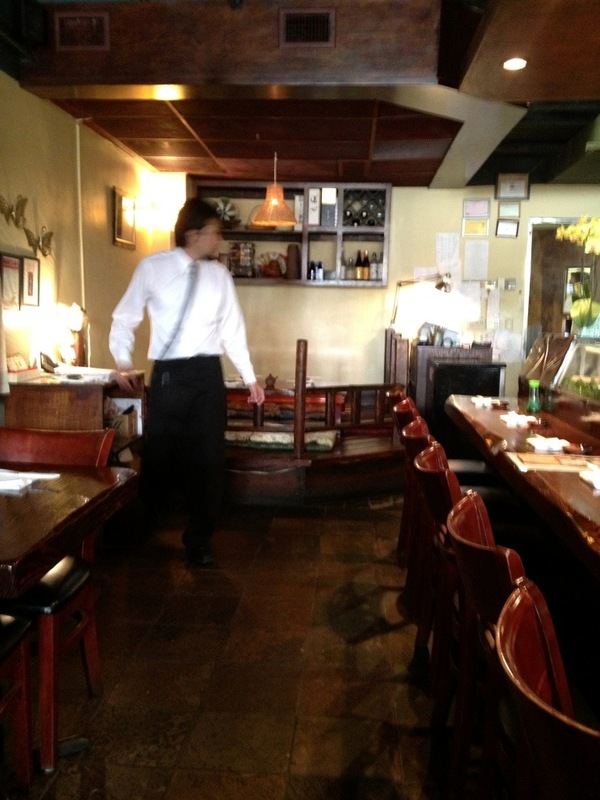 Suehiro is famous for having one of the most ridiculous lunch bargains in town — about $4 for a small bento lunch. It’s not great, but it’s $4 so what are you complaining about? 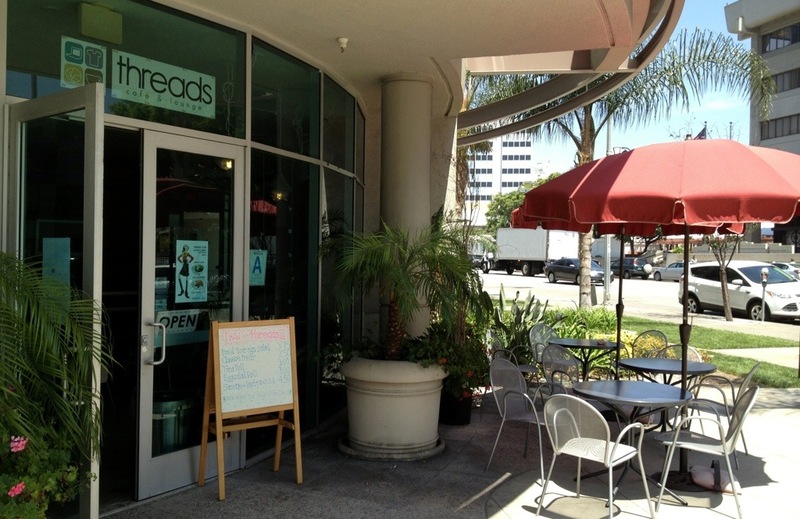 Threads is a cafe on the outskirts of Little Tokyo which is offering a tiny menu of simple things for reasonable prices, including a perfectly serviceable veggie wrap for $3.75. 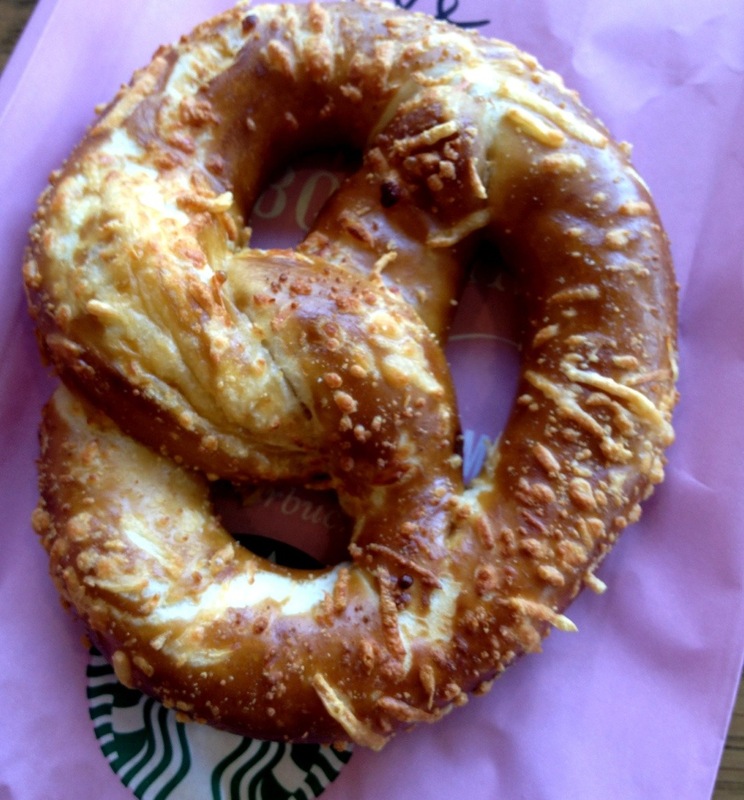 It’s a small lunch, but for less than $4 what are you complaining about? 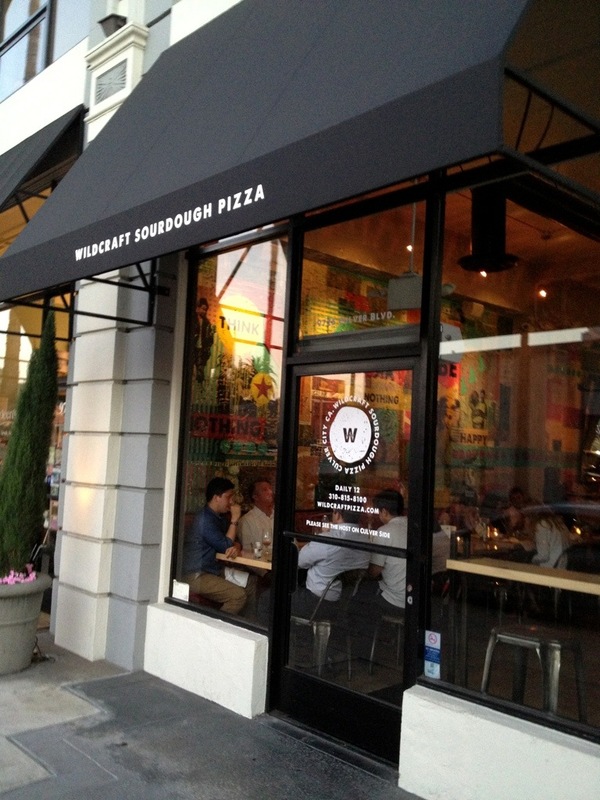 The Donut Man is famous in a city that prides itself as rich in doughnut history. 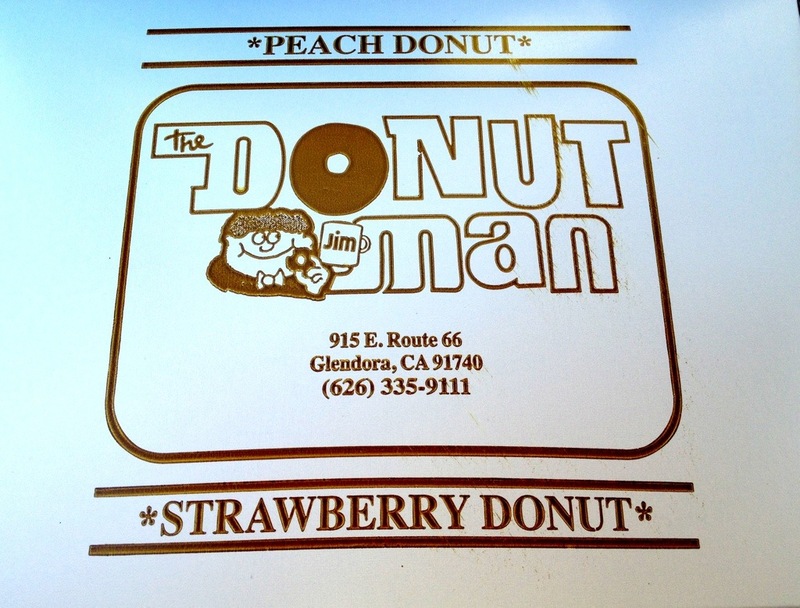 Every spring and summer is celebrated for the return of fresh fruit filled doughnuts, and fooddouches who have never heard of Glendora make the trek north and east to queue up at Jim Park’s modest doughnut shack. Without the charm of the giant doughnut statues of places like Randy’s (think Lard Lad), would DM be worth the drive? 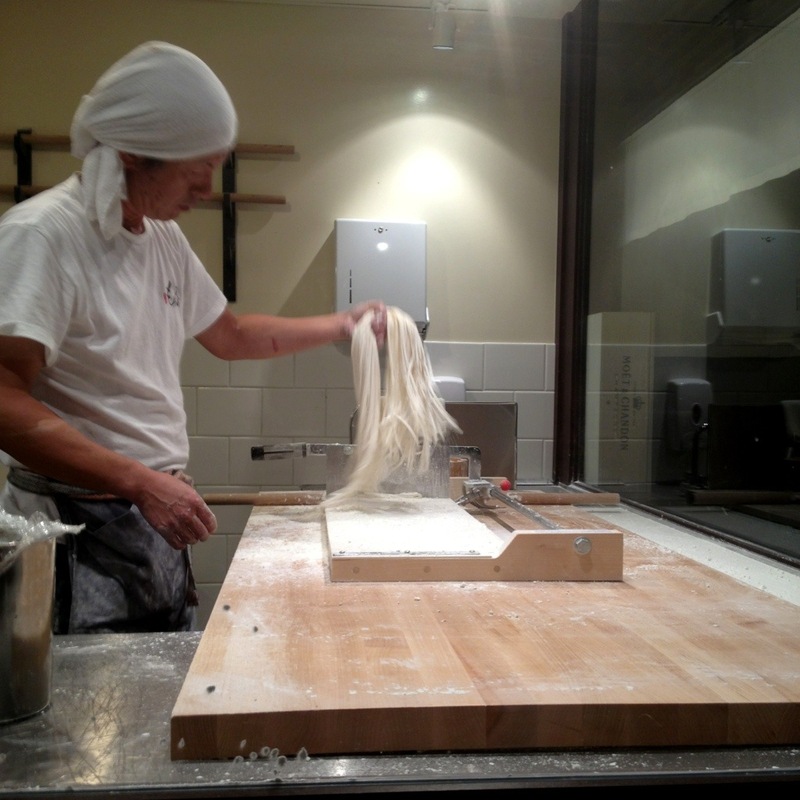 Bucato just opened in the old Beacon space in Helm’s Bakery, serving up fresh pasta and (surprise) farm-to-table, local, etc. cuisine. 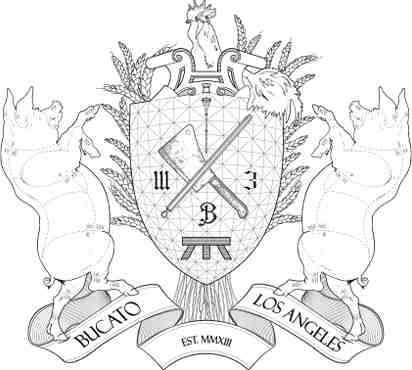 Bucato is the brainchild of Evan (“I just blue myself”) Funke, née Rustic Canyon, fresh off his stint delivering pork sandwiches on the Porchetta Truck.